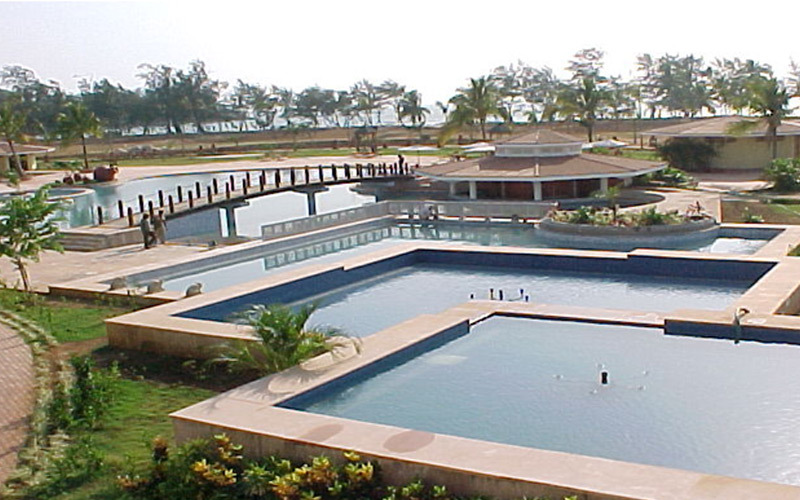 5 Star Beach Resort comprising of 248 guestrooms and 16 suites (20,000 sqm), 10 Nos. Villas with swimming Pool (4,300 sqm) and 2 Nos. 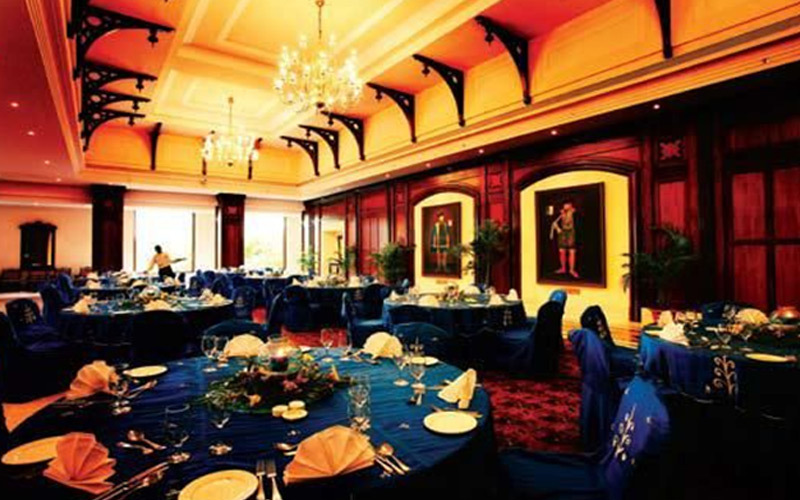 cottages (350 sqm), Banquet Hall (540 Sqm), Shopping & Casino (1250 sqm). Development work being carried out in 85-Acre land area.